Through our live shows, presentations & short films we shall endeavor to put out valuable content for our professionals from the creative world of Media & Films to take note how the impact of Sahaja Meditation transforms the very genes of humans to help them come out of their miseries and lead normal, happy & contented life, as one united family of this world. Inspire them to make more meaningful & socially relevant films that not only entertain, but elate, propel & enhance the mass audiences to experience the joy of living & giving in love. 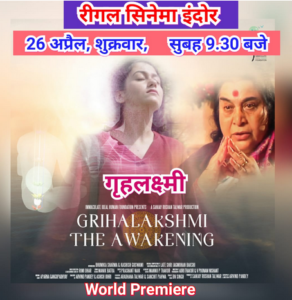 Our first short film titled “Gruhalakshmi”, introduces the format of Sahaja(simple) Meditation, and its benefits that a common man can derive, to make life a celebration. A short story woven in our modern times & life, where a mere change of outlook & attitude, brings a visible transformation in an individual member of a family that becomes contagious to others in the family, ushering a refreshing look to life – A life of substance; A life of reckon, far from the maddening daily strife to outdo the other. 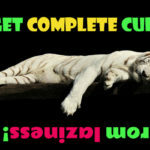 It provides a closer look to our relationships, when it comes to meditating and connecting with a supreme source of energy called Kundalini, that empowers & acts like a genie in one’s life – It’s for the asking, and you can have it; Makes you the complete master of your lives; Totally in charge, because you get connected to a Collective Consciousness, that reflects in your being & your character. You stand out. Isn’t that what we all seek from life? Here is a very simple story of a simple family, tied to its mundane chores, when suddenly a series of events change their world………. 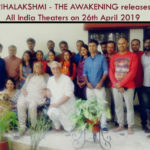 A series of such films will be produced by us, based on real time stories of the benefits of Sahaja Meditation, where an ordinary viewer can watch the film and get entertained by an interesting story, but will take home a message about the transformative impact Sahaj Meditation has on one’s chakras within (energy centers) and its benefits on daily life’s challenges faced in the modern world. It will showcase the knowledge of the subtle system (as enumerated in ancient scriptures of all faiths & beliefs). 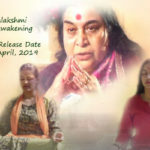 The awakening of the inner energy, Kundalini, will be displayed through appropriate visuals via Animation & live shooting of people meditating using voice-over & visuals of our Divine Mother as demanded in the story narration. The films will introduce simple solutions to everyday living & will attempt to counter the ill effects of the current negative display of content in Media & Films.